The guitar is in pristine condition, comes with all case candy. one thing to note is that the original string tree had snapped and a new string tree has been drilled just underneath with the original roller tree nut. A very profesional repair. 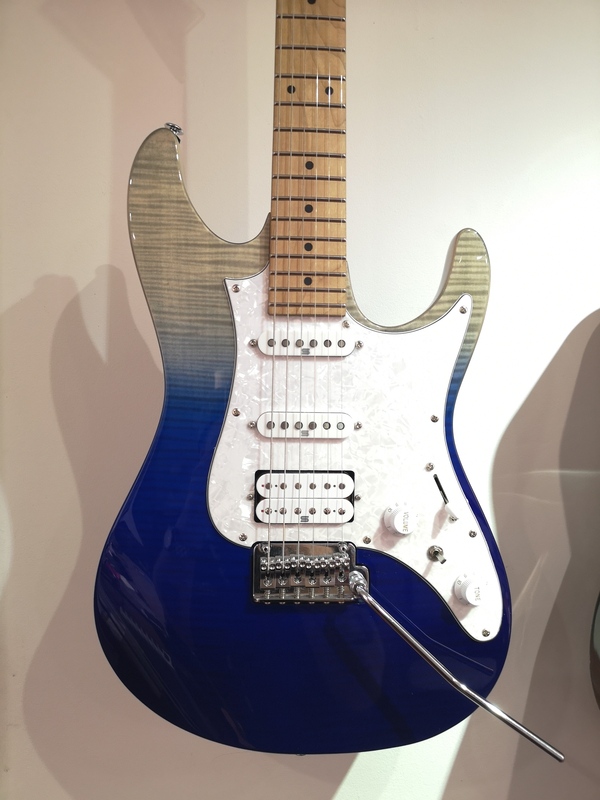 Over the past 30 years, Ibanez have always been at the forefront of developing the right tools for Electric Guitar and Bass players, pushing the boundaries of music. 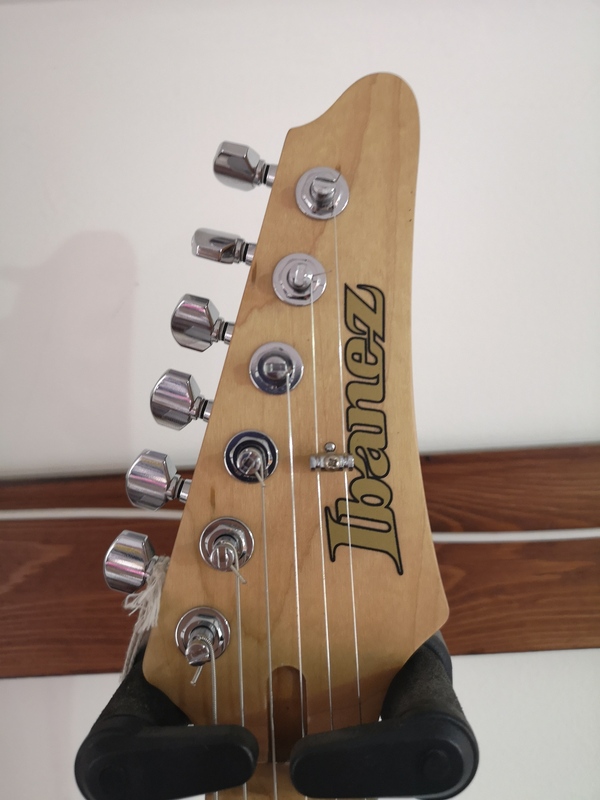 For decades, Ibanez designers and luthiers have been the embodiment of this ideology, pushing their skills to the edge of imagination, consistently creating some of the most versatile and unique instruments ever. 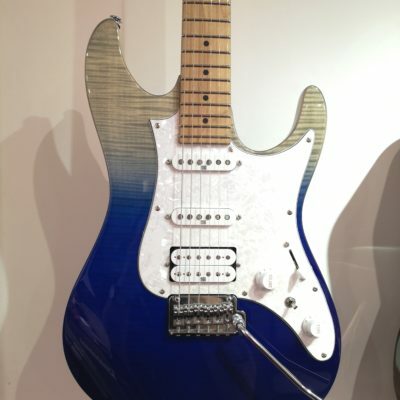 Although Ibanez guitars and basses have been made since 1908, it wasn’t until the late 1980’s that they began to form an identity for themselves when artists such as Steve Vai and Frank Zappa began using their instruments. 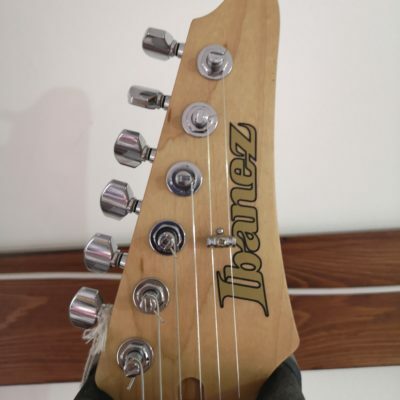 Now with a huge artist clientele across the globe Ibanez are a leading manufacturer of electric guitars and basses and a first choice for many dedicated musicians. Tuners: Gotoh Magnum Lock w/H.A.P.